Wow! 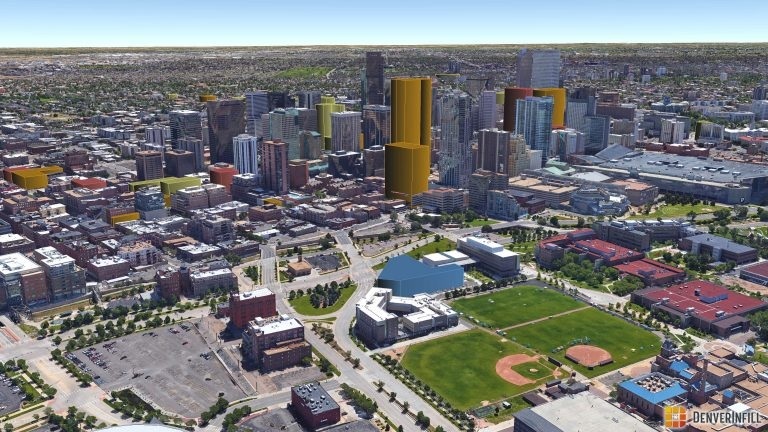 Thanks to a new 3D feature and Google Earth, we are able to see what Denver's Skyline will look like once all of the infill is placed around Denver Central! Great posted article by the DenverInfill Blog and writer, Ryan Dravits. Thanks for the great info and pics, DenverInfill!